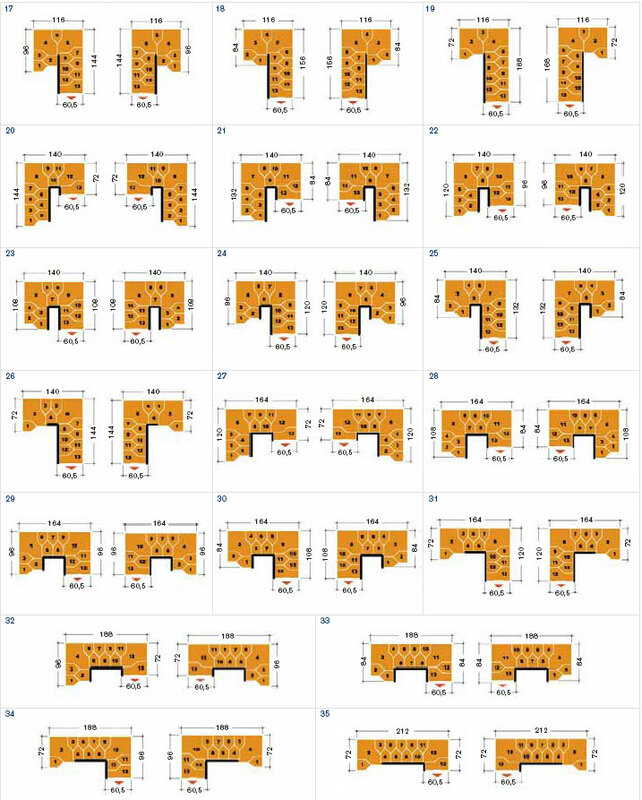 rise height when installed. 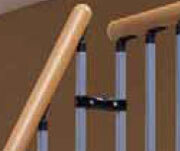 The standard kit comes with 11 steps giving you 12 risers and a handrail kit for one side. 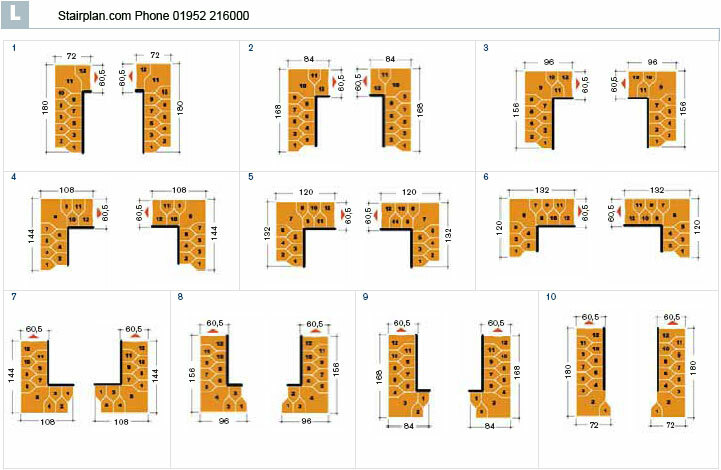 The staircase width is 605mm and the step width is 550mm . 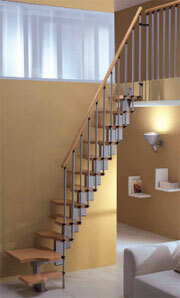 size once the staircase has been fitted and you feel you can walk up and down the staircase comfortably. 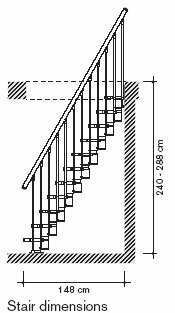 Look on Spacesaver Staircases, The made to measure spacesaver staircase are also far more robust.